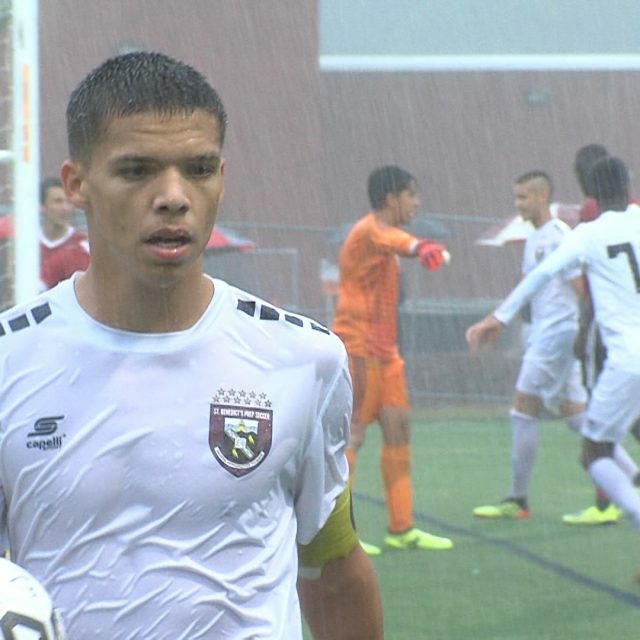 The Top Ranked High School Team In America Does Its Job In monsoon-like conditions Tuesday, St. Benedict’s Prep — ranked as the top high school soccer team in the United States — went to work and scored five goals on its way to a 5-2 win against the Pennington School. Celio Pompeu led the way with two goals and an assist in the win. JSZ’s Jay Cook has the highlights from Tom Liwosz Field: The Gray Bees have a mouthwatering matchup later this week. St. Ignatius (Ohio) — ranked as the No. 2 team in the country — will face St. Benedict’s Prep on Sept. 28 at Montclair University. The match is set to start at 8:15 p.m. Sponsor Shoutout! Coverage of the Pennington School is made possible by Princeton Orthopaedic Associates. Thank you, Princeton Ortho! Trevon Duval has certainly learned a valuable life lesson over the last few months: A lot can change in one year. 12 months ago the 6 foot 3 Duval arrived at Duke University as the No. 1 Ranked Point Guard in the Class of 2017 according to ESPN, and a lottery pick lock on a number of NBA mock drafts. 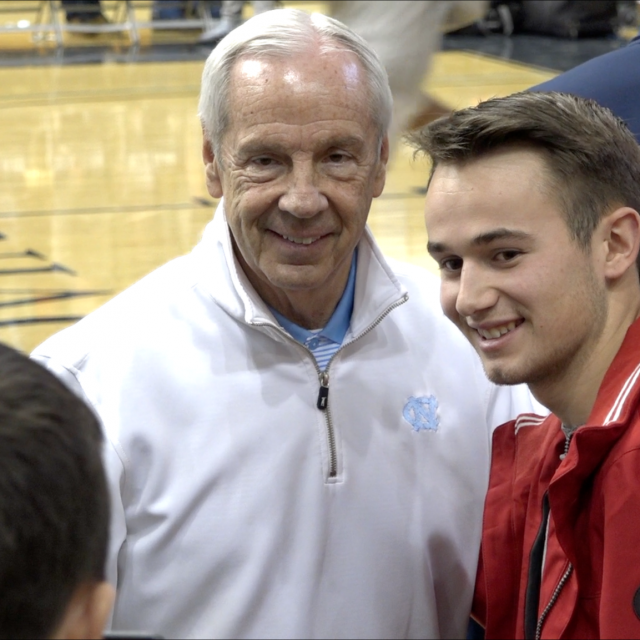 Now, the 19 year old Duval is fighting and clawing for a spot on the Houston Rockets’ roster after a one-and-done season at Duke that saw him put up 10.3 points and 5.6 assists per game, followed by going un-drafted in June’s 2018 NBA Draft. In a recent interview with AZCentral.com Duval stated “Everybody has different roads, different paths, My path is different and I’m going to make the best out of it.” Trevon has for sure taken a different path, his young but storied career has been marked by inconsistency but also flashes of brilliance. 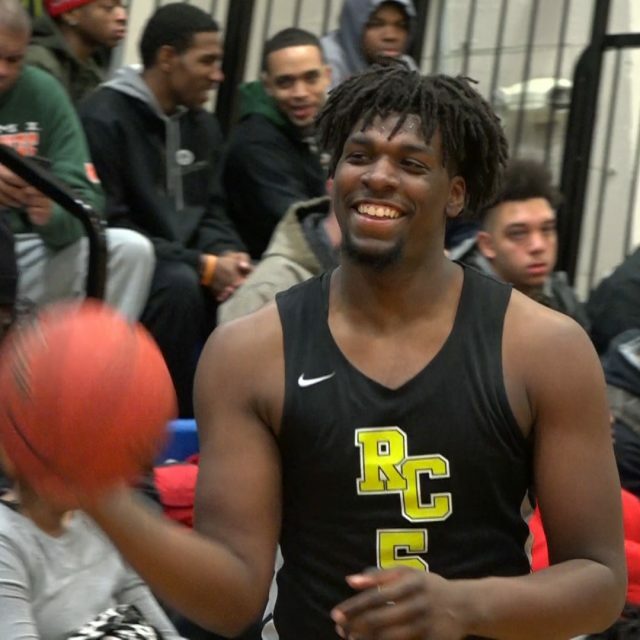 Duval played two years of high school basketball at St. Benedict’s Prep in Newark, NJ, followed by pit stops at API in Texas and IMG Academy in Florida where he became an internet sensation and the top point guard in the country, thanks to his lightning quick crossover and jaw dropping dunks. While leaving Duke University and entering the draft after his freshman season was a highly debated decision, Duval immediately made a splash on the NBA scene in Summer League play. Trevon’s rookie debut in Las Vegas saw him score 20 points in a win over the Indiana Pacers, followed by averaging 10 ppg in a 5 game stretch helping The Rockets finish Summer League with a 4-1 record. 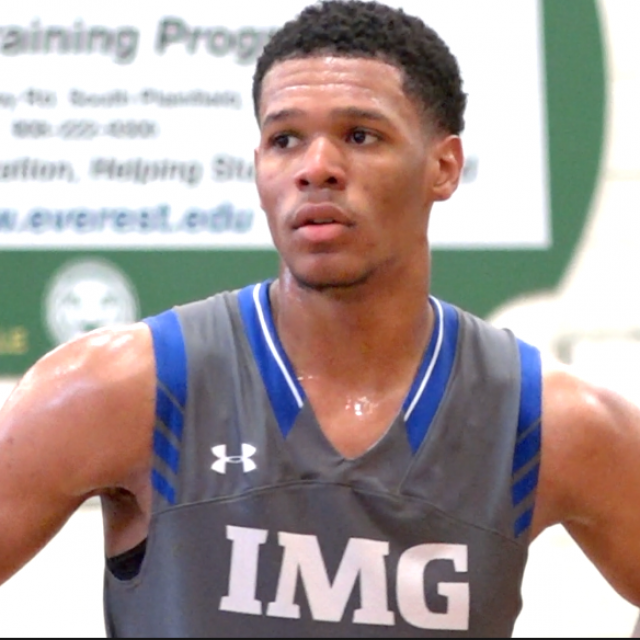 The question now stands: What’s next for Trevon Duval? Will his summer league success be convincing enough for the Rockets to sign him, or will there be another stop along Duval’s “different path”? 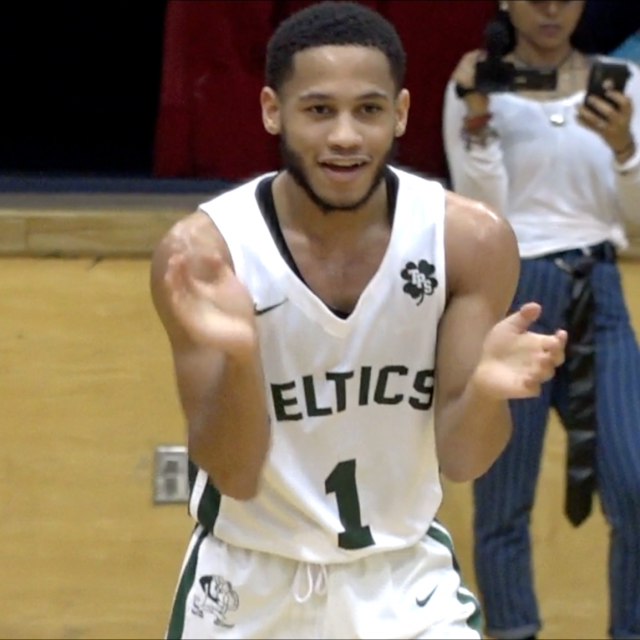 JSZ looks back at Trevon Duval’s High School Highlights in New Jersey. 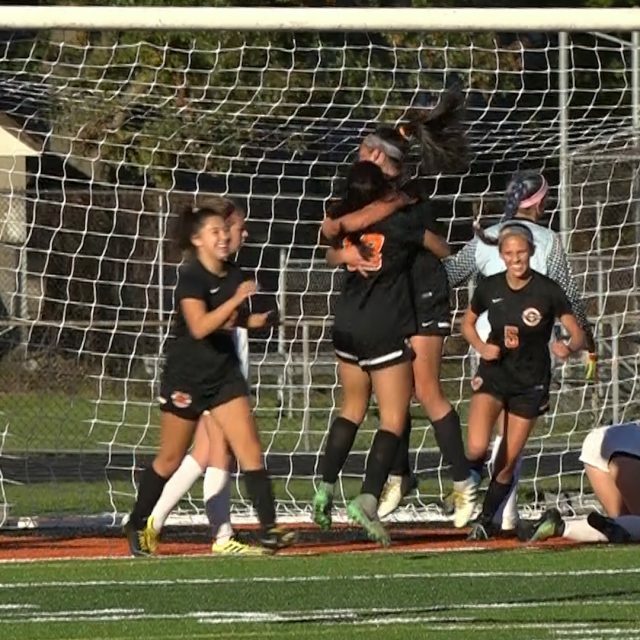 Jersey Sports Zone is excited to bring you exciting action from the pitch this fall in New Jersey high school soccer. We look back on the top ten most viewed games from our coverage in 2017: #10: Holmdel 7 Ocean 1 – Shore Conference Tournament championship We saw one of the best individual efforts of the entire year as Anthony Arena delivered a sensational five goal performance to give the Hornets its first SCT title. Watch Arena’s masterful performance! #9: Saint Benedict’s Prep 2 Lawrenceville 0 St. Benedict’s Prep made the trip from Newark to Trenton to take on The Lawrenceville School on Wednesday. The Grey Bee’s struck twice in the 80 minute match, Sebastian Chalbaud with a header in the 12th minute and Julian Gomes in the 46th. 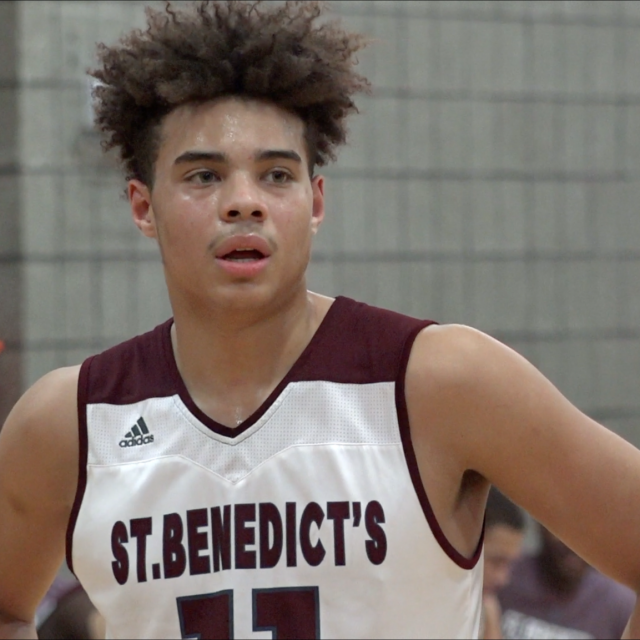 St. Benedict’s improves to a perfect 11-0 in 2017 after the 2-0 road win over Lawrenceville. Alex Lorenzo has the highlights: #8: Holmdel 1 Matawan 1 (Hornets advance on PK’s) – Central Jersey Group 2 Playoffs It took 100 minutes of play and penalty kicks, but the No. 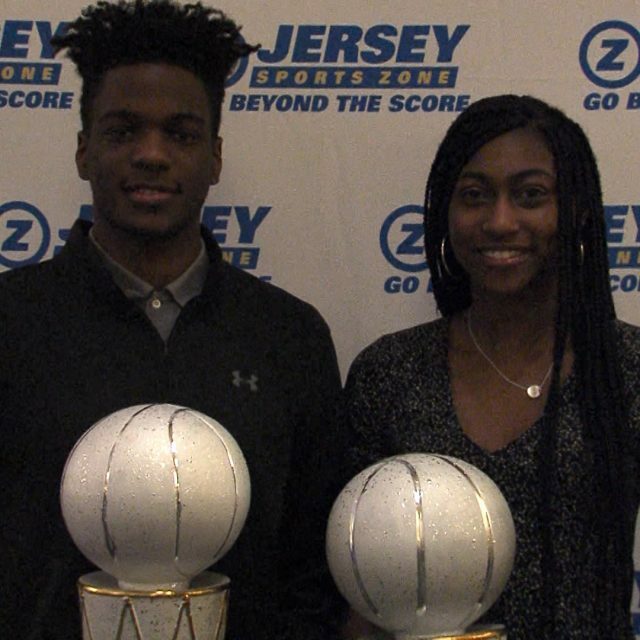 1 seeded Holmdel Hornets came away with a dramatic victory over fellow Shore Conference foe Matawan on Tuesday afternoon. After two overtime periods the match remained tied at 1 a piece and we went to Penalty Kicks to decide a winner. Holmdel goalkeeper Matt Lionetta came up with two clutch saves, and Cyrus Darvish put in the game-winning PK. 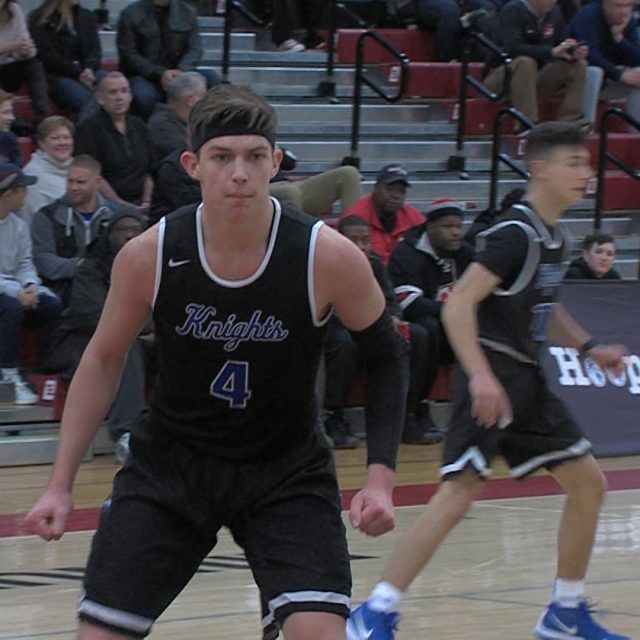 Watch Highlights of Holmdel vs Matawan below! #7: Pennington 5 Peddie 2 Ibrahima Diop was named a USA Today All-American in June, and the Pennington School senior proved himself worthy of the honor. 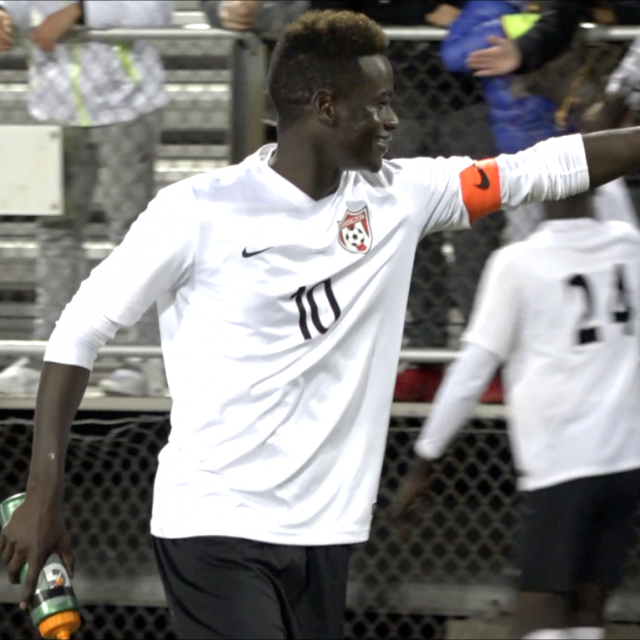 Diop scored four times, leading the Red Raiders to a 5-2 win over Peddie School. Jared Subarsky added the 5th goal for Pennington in the 68th minute. Watch Full Highlights of the Red Raider’s win! #6: Delbarton 4 CBA 1 – Non-Public “A” State Championship Christian Brother’s Academy boasts a defense that has put up 16 shutouts throughout the 2017 season. With CBA leading 1-0 after 40 minutes of play, it looked the Colts may have saved their best for last. The Green Wave of Delbarton had other ideas, scoring four 2nd Half goals (Brendan McSorley 2, Ethan Fabricant, & Liam McSorley) for a dominant 4-1 win. For Delbarton, it marks their 5th State Title in the last 6 years, and the 13th in school history. It was a special day for brothers Liam and Brendan McSorley who combined for a hat trick, leading Delbarton to victory. Watch Highlights and postgame reaction from the State Championship Match below! #5: Holmdel 4 Dover 1 – NJSIAA Group 2 State Championship Holmdel High School put an end to a historic season on the soccer field. The Hornets captured a divisional, Shore Conference, Sectional, and NJSIAA Group-2 State Title in 2017. Holmdel (22-1-1) used a balanced scoring attack of 4 goals from 4 different players (Mikey Neff, Matt Leon, Justin McStay, and Joe Arena) to get a 4-1 win over Dover in the State Championship match on Sunday morning at Kean University. The win gives the Hornet’s their 2nd State Title in School History. 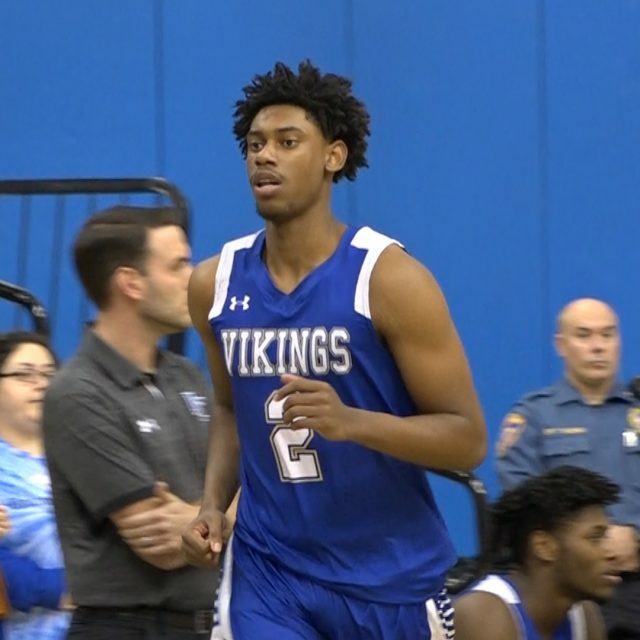 Watch Highlights of Holmdel vs Dover below! 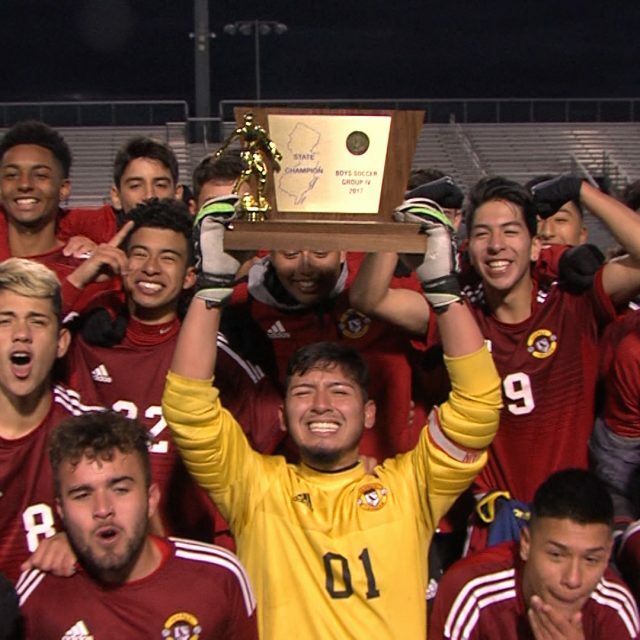 #4: Kearny 3 Princeton 1 – NJSIAA Group 4 State Championship Jose Escandon scored two goals in the second half to lead the Kardinals to their first state soccer championship since 2004. Escandon gathered a rebound off a free kick in the 50th minute to get Kearny on the board. In the 70th minute, he drew a foul and converted a 25-yard free kick to give the Kardinals a two-goal advantage. Andrew Berger got Princeton on the board with 2:14 to go in the game, but Ryan Valdaz sealed the state championship with an open field goal with just six seconds remaining. Kearny finishes the year with a 19-0-5 record. Watch the highlights and post-match reaction from Kean University: #3: Delran 2 Pennington 1 The Bears scored two goals in the final five minutes to knock off the recently named #1 team in the country by USA Today. Pennington took a 1-0 lead in the 65th minute on a great feed from Jared Panson to Nicolas Herrerias, but Delran rallied. Goalie Max Pinado stepped outside of the 18 on a punt, giving Delran a free kick and John Strohlein delivered a magnificent strike in the upper 90 to tie the game at one with 5:51 to go in regulation. A red card to Pennington freshman Mani Diop put the Red Raiders a man down for the final three minutes. It set the stage for the game-winner as Dan Strohlein battled to get a shot off that hit the right post and Chris Hunt buried the rebound. 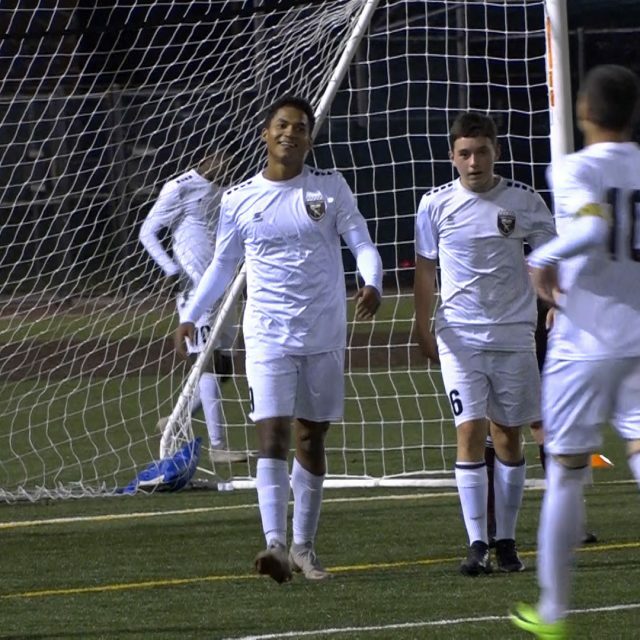 JSZ has the highlights of a thrilling game along with post-game reaction: #5: Saint Benedict’s Prep 5 Pennington 1 St. Benedict’s Prep just recently tabbed the No. 1 team in America by USA Today. The Grey Bee’s hosted The Pennington School who also held the No. 1 ranking earlier in the season. 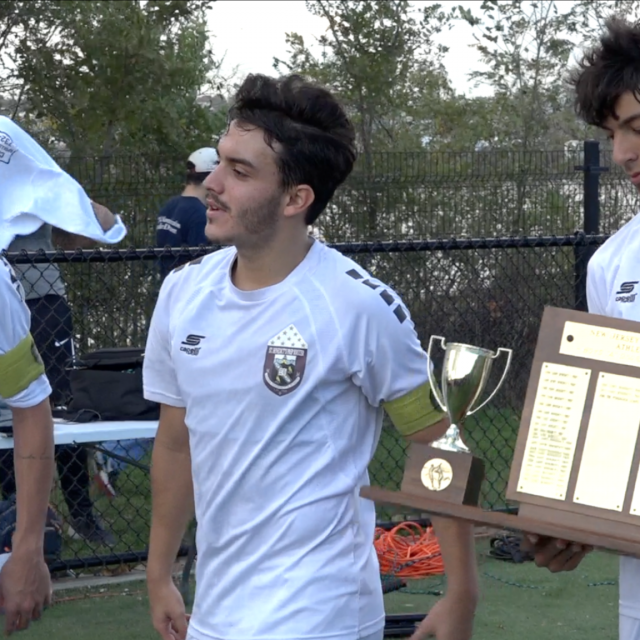 St. Benedict’s showed they why they are more than deserving of that top ranking with a dominating 5 goal performance on Wednesday afternoon. 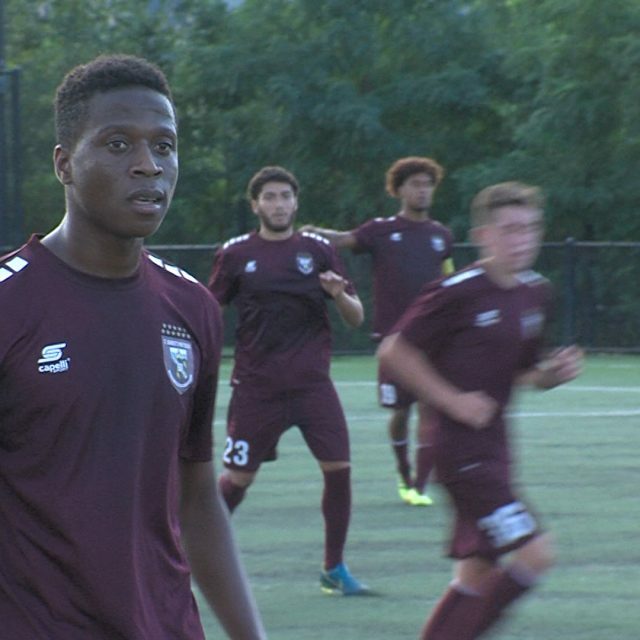 Jersey Sports Zone has highlights and post-match interviews from St. Benedict’s Prep vs Pennington School. #1: Saint Benedict’s Prep 4 Blair – Prep “A” State Championship The Grey Bee’s of St. Benedict’s Prep came into Thursday’s Prep A State Final match 80 minutes away from a 19-0 record and a National Championship Trophy. St. Benedict’s took care of business with three 1st half goals, (Ronald Mafunzwaini 1, and Julian Gomes 2). The Grey Bee’s then added one more score in the 74th minute by Azriel Johnson to complete a 4-0 win over Blair Academy and capture the 2017 Prep A Title and National Championship. 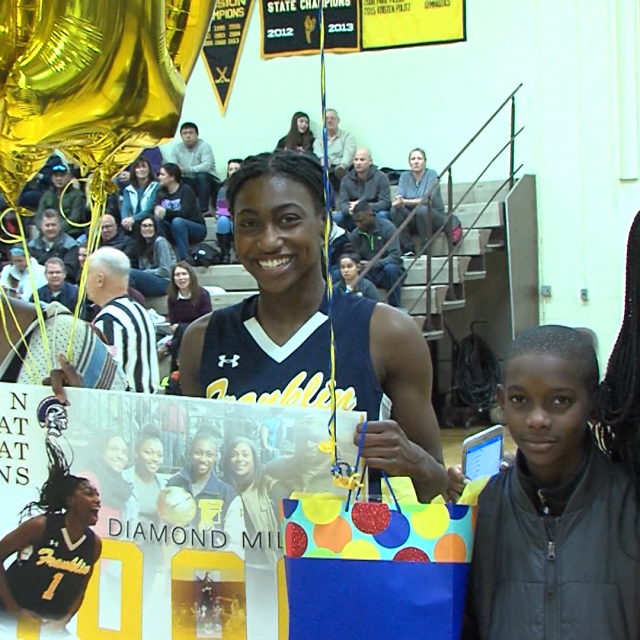 Watch Highlights and Post Game Reaction from St. Benedict’s Championship Game below! Jersey Sports Zone Boys Soccer Goals of the Year from 2017 Thanks to all the great athletes for giving us so many incredible highlights. Watch the best goals captured by our camera in 2017 and look forward to many more in 2018! 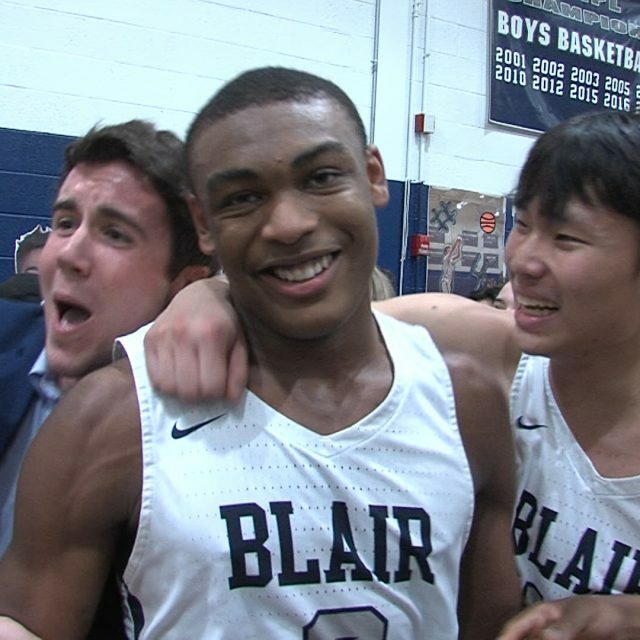 2018 New Jersey Prep-A State Championship St. Benedict’s Prep – 59 Blair Academy – 58 St. Benedict’s Prep (27-2) trailed for most of the second half to rival Blair Academy on their home court, but then CJ Wilcher caught fire. 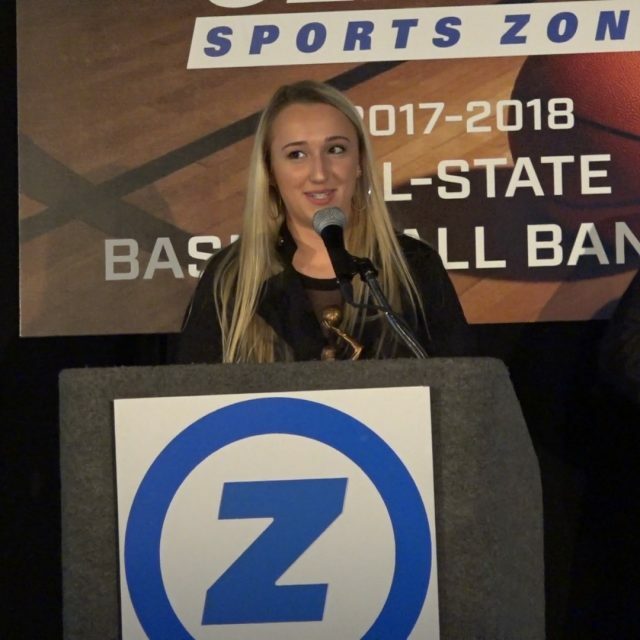 The Sophomore sharp shooter, who finished with 28 points, nailed five three-pointers in the final 2 quarters, including the game winner with under 10 seconds remaining to help the Gray Bees capture a 59-58 win and their 6th State Title in 7 Years. 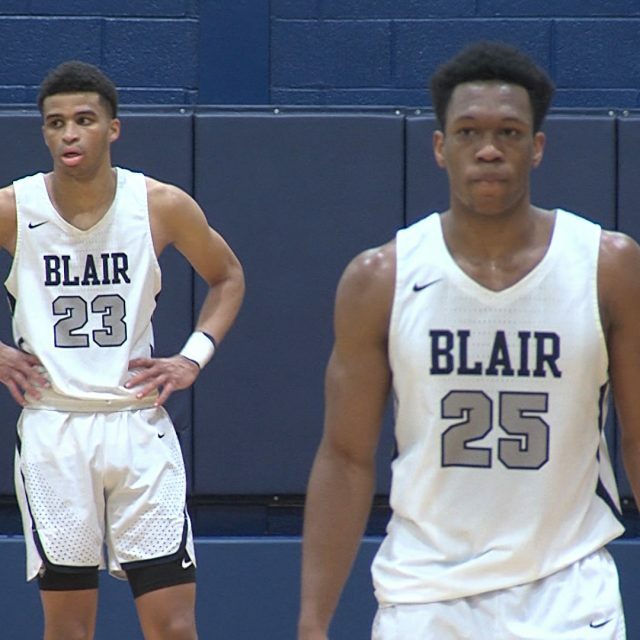 Watch highlights and post game from St. Benedict’s vs Blair below! Welcome to Jersey Sports Zone! After three years on the Jersey Shore, we’ve expanded our coverage to every part of the Garden State. We are excited to bring you high definition highlights and features of high school sports all year long. 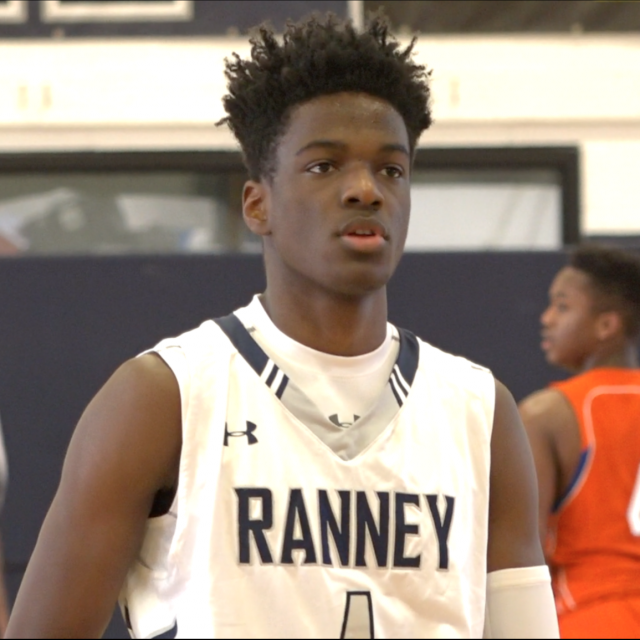 Watch Hoop Highlights from January 26th on JSZ! 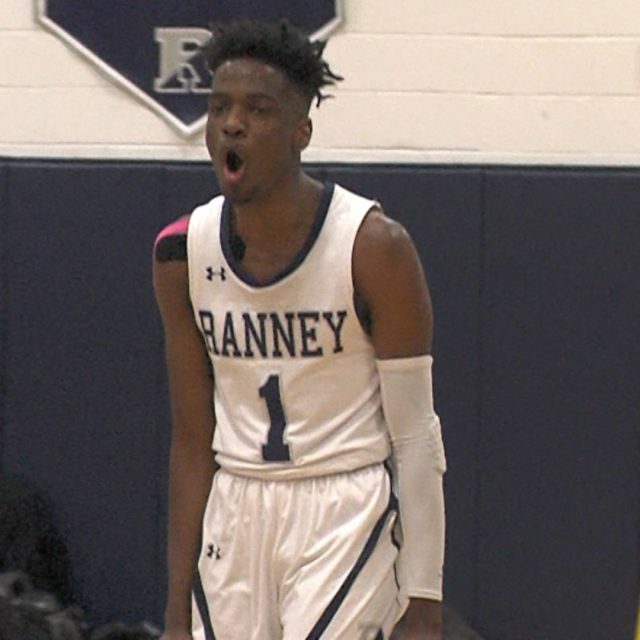 Vote for Alex’s Game Ball – top performers from North Jersey hoops! 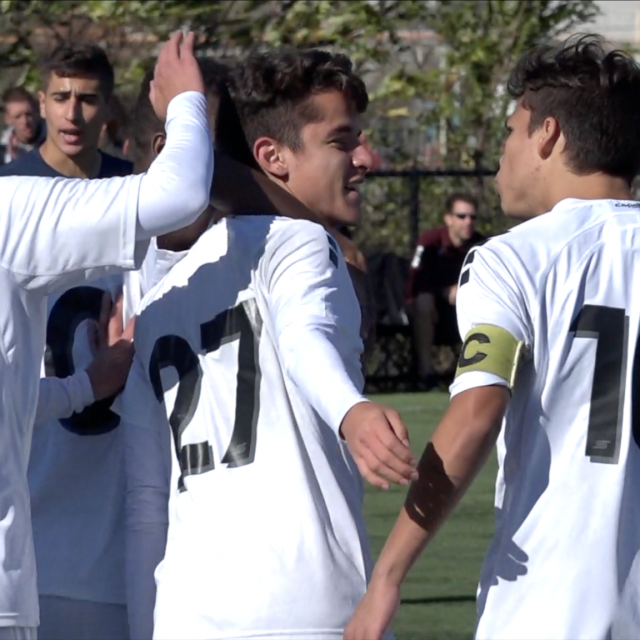 St. Benedict’s Prep – 4 Blair Academy – 0 The Grey Bee’s of St. Benedict’s Prep came into Thursday’s Prep A State Final match 80 minutes away from a 19-0 record and a National Championship Trophy. 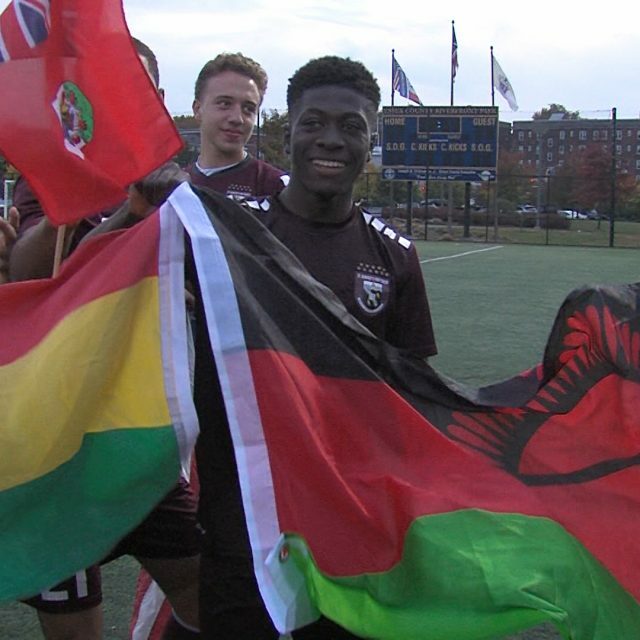 St. Benedict’s took care of business with three 1st half goals, (Ronald Mafunzwaini 1, and Julian Gomes 2) , The Grey Bee’s then added one more score in the 74th minute by Azriel Johnson to complete a 4-0 win over Blair Academy and capture the 2017 Prep A Title and National Championship. 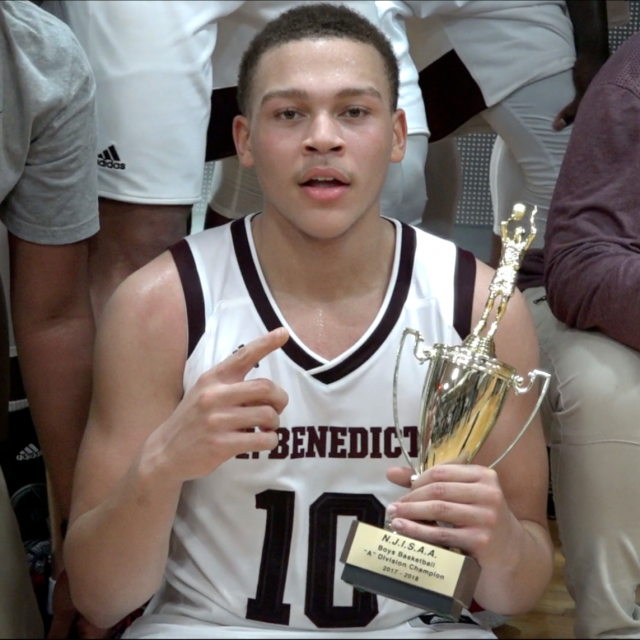 Watch Highlights and Post Game Reaction from St. Benedict’s Championship Game below! Welcome to Jersey Sports Zone! After three years on the Jersey Shore, we’ve expanded our coverage to every part of the Garden State. We are excited to bring you high definition highlights and features of high school sports all year long. St. Benedict’s Prep – 5 Peddie School – 0 Ronald Mafunzwaini scored three goals, while Cao Chavez and Felipe Lucas each tallied goals of their own as The Grey Bee’s of St. Benedict’s Prep came away with a 5-0 win over Peddie in the Prep-A State Playoff Semi-Finals. The win puts St. Benedict’s back into the State Title game for an astounding 29th consecutive season. The Grey Bee’s will take on the winner of Pennington and Blair in the Championship Match on Thursday. 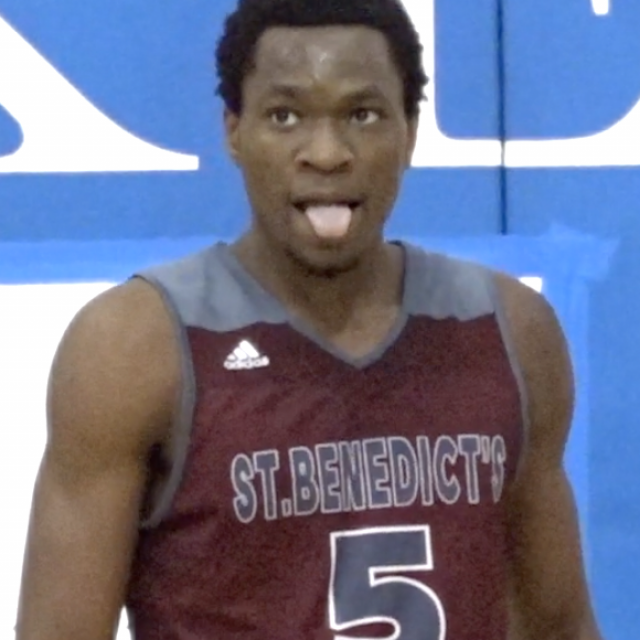 Watch Highlights from St. Benedict’s dominant semi-final performance below! Sponsor Shout Out! Thanks to Princeton Orthopedic Associates for providing coverage of The Peddie School! Welcome to Jersey Sports Zone! After three years on the Jersey Shore, we’ve expanded our coverage to every part of the Garden State. We are excited to bring you high definition highlights and features of high school sports all year long. St. Benedict’s Prep – 2 Lawrenceville – 0 St. Benedict’s Prep made the trip from Newark to Trenton to take on The Lawrenceville School on Wednesday. The Grey Bee’s struck twice in the 80 minute match, Sebastian Chalbaud with a header in the 12th minute and Julian Gomes in the 46th. St. Benedict’s improves to a perfect 11-0 in 2017 after the 2-0 road win over Lawrenceville. Watch full highlights of the match below! Sponsor Shout Out! Thanks to Princeton Orthopedic Associates for providing coverage of The Lawrenceville School Athletics! Welcome to Jersey Sports Zone! After three years on the Jersey Shore, we’ve expanded our coverage to every part of the Garden State. We are excited to bring you high definition highlights and features of high school sports all year long. 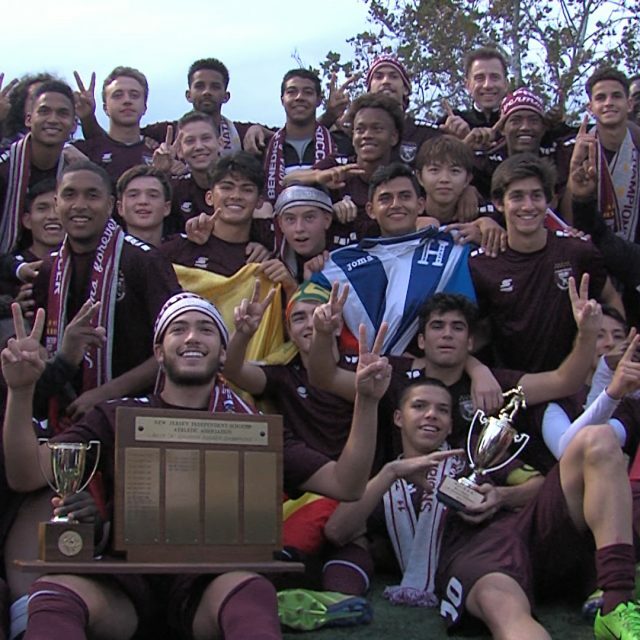 St. Benedict’s Prep – 5 Pennington School – 1 St. Benedict’s Prep just recently tabbed the No. 1 team in America by USA Today. The Grey Bee’s hosted The Pennington School, who also held the No. 1 spot earlier in the season. St. Benedict’s showed why they are more than deserving of that top ranking with a dominating 5 goal performance on Wednesday afternoon. 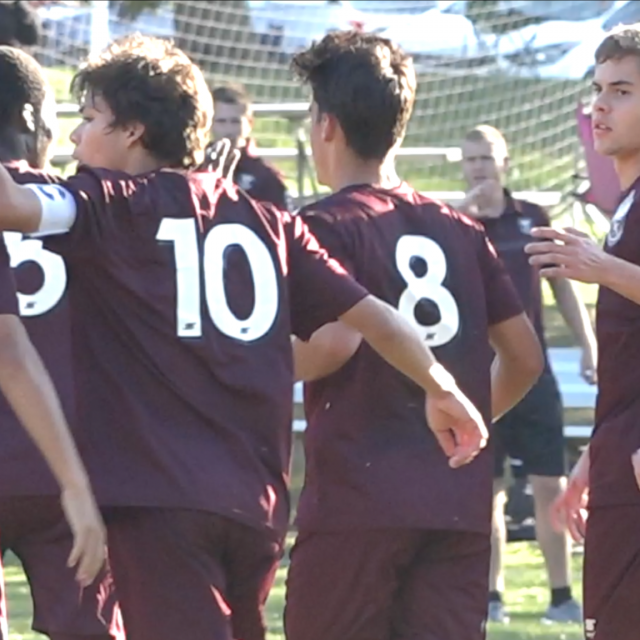 Jersey Sports Zone has highlights and post match interviews from St. Benedict’s Prep vs Pennington School. Sponsor Shout Out! Thanks to Princeton Orthopedic Associates for providing coverage of The Pennington School Athletics! Welcome to Jersey Sports Zone! After three years on the Jersey Shore, we’ve expanded our coverage to every part of the Garden State. We are excited to bring you high definition highlights and features of high school sports all year long.